There is no better time to sip Sake and enjoy it's benefits. 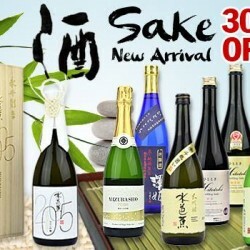 Our new arrival Sake collection are going fast at 30% OFF @ The Oak Cellars. Limited time online only, cart yours now! Last 2 Days to15th Anniversary Sale! 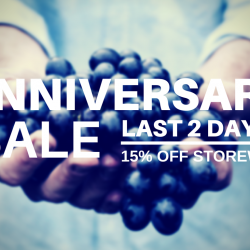 Grab your chance to get 15% off on their wines, cheeses, ice-creams and other gourmet food e-storewide. Hurry Up! Coupon code valids till 31 March 2015 midnight.